Have you ever watched The CW TV series The Vampire Diaries? If yes, you might know Kayla Ewell who has played the role of Vicki Donovan in the first season. Yes, today we are going to talk about the actress known (Read more)…. Are you the fan of the series McLeod’s Daughters? If yes you must be familiar with the lady who portrayed the role of Jodi Fountain. Yes, today we are going to dive into the life of Rachael Carpani. If you (Read more)…. Hollywood actors, we know their movies and follow the rise to fame. Most of us may even dream of making it big in the world of entertainment. However, if you grew up in South America, you might know this talented (Read more)…. 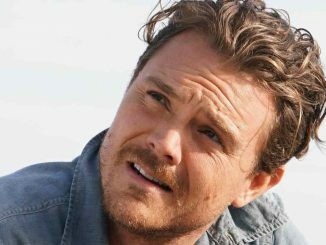 Short Description of Clayne Crawford Clayne Crawford is an American actor, who rose to fame through Martin Riggs on the FOX action comedy-drama television series, Lethal Weapon. 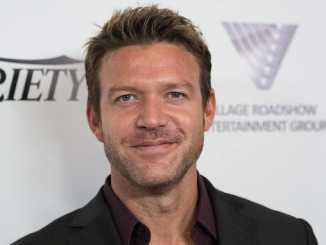 Crawford is best known for Sundance drama series named Rectify. 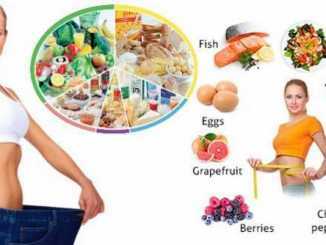 He previously worked (Read more)…. 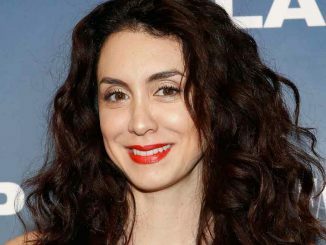 Short Description of Mozhan Marno Mozhan Marno is commonly known as a renowned actress from Los Angeles which lies in California of United States of American. She is internationally known for her best role in the television shows as well (Read more)….